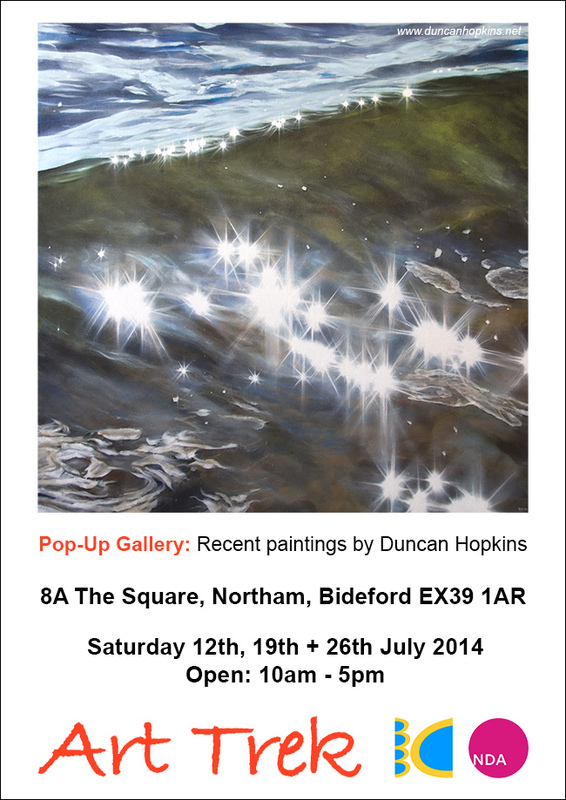 An exhibition of recent paintings and drawings in oil, acrylic, watercolour and mixed media. Cards and some prints also available. There will also be events at The Square Studio, an art & craft gallery at 2 The Square, which will feature artist demonstrations and a group exhibition by artists studying for their BA Honours Degree at Petroc.